Previously posted in this space was Edward D. Hoch’s story “Paul Revere’s Bell.” For more great stories, subscribe to EQMM here. 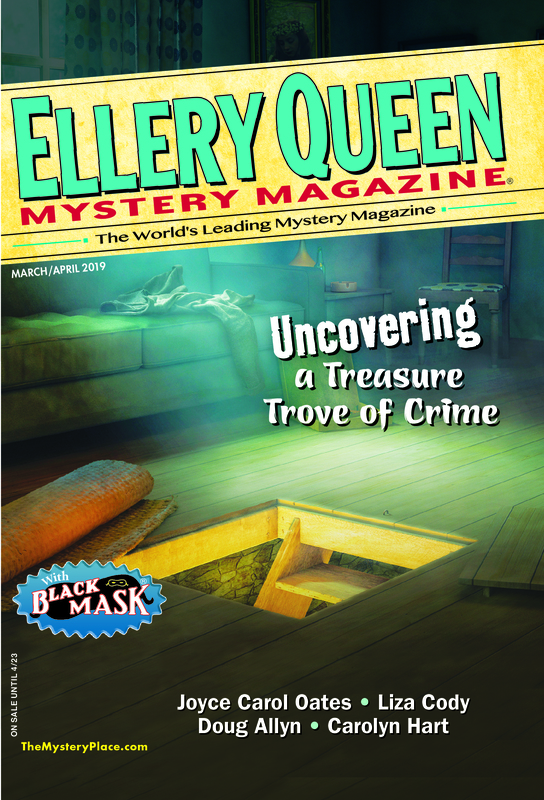 This entry was posted in Adventure, Ellery Queen, Fiction, Historicals, Magazine, Story and tagged america, crime, historical, hoch, holiday, independence, mystery, revolutionary. Bookmark the permalink. Especially in these stories Hoch’s sense of place (and era) was perfect!